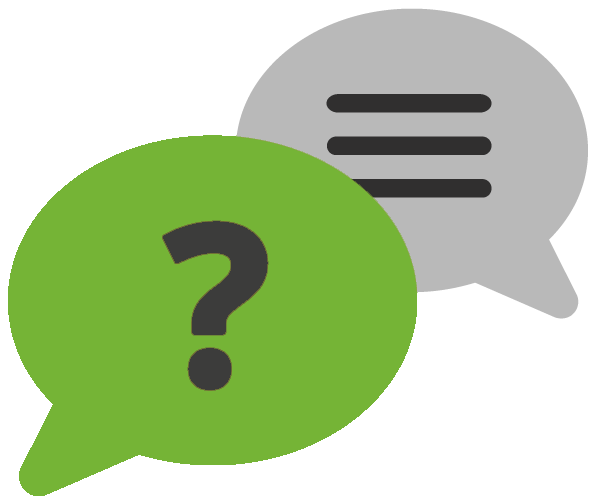 Inpute support a wide range of OpenText products including; OpenText Capture Centre (OCC); RightFAX; Teleform; Alchemy; & Metastorm (MBPM). Inpute’s professional services team have over 17 years’ experience in implementing and supporting complex solutions using these OpenText products. 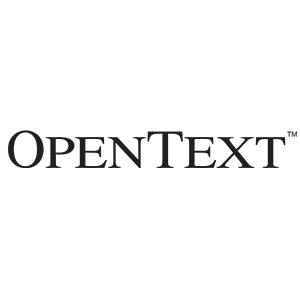 Inpute are an authorised OpenText Support Partner and also an authorised OpenText Reseller. Inpute are past winners of OpenText’s global “ECM Agility Partner of the Year”.